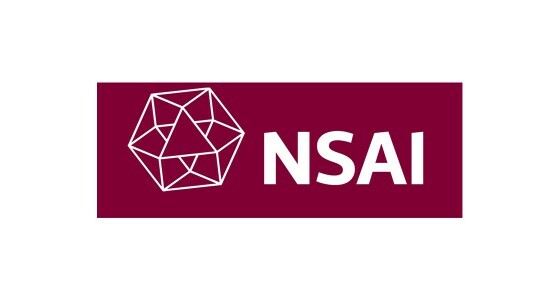 NSAI is National Standards Authority of Ireland, Ireland’s official standards body. They are a national certification authority for CE Marking and provide a certification service. 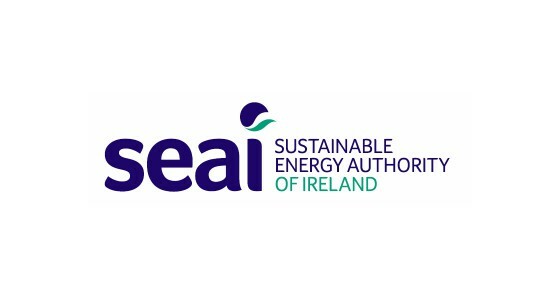 SEAI is transforming Ireland into a society based on sustainable energy, technologies and practices, with a vision to make Ireland a global leader in sustainable energy. 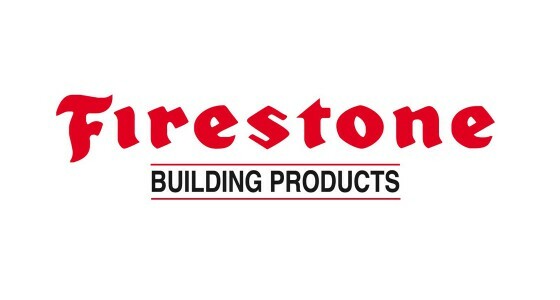 Leading manufacturer of superior commercial roofing solutions. For every building performance solution you’re looking for, from roots to rooftops. 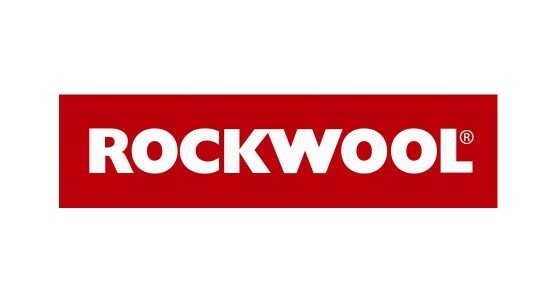 Rockwool make and supply a full range of smart and sustainable insulation products for the construction industry based on innovative stone wool technology. 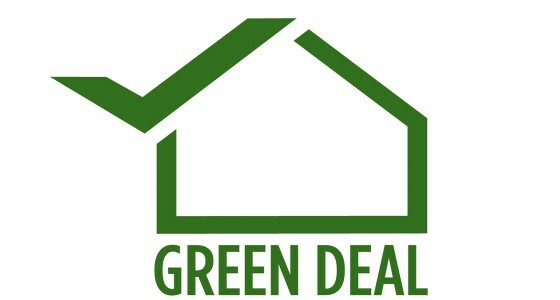 You could be eligible to make energy efficient home improvements using Green Deal finance, which you can repay through your energy bill savings. 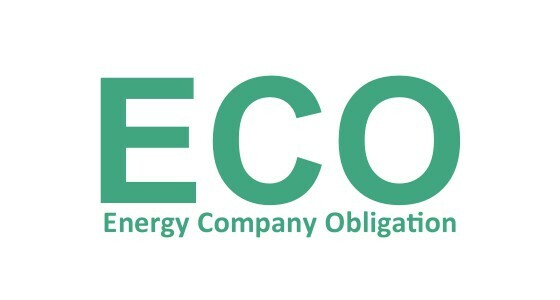 If you live in a low-income or vulnerable household you could be eligible for support with your insulation and heating through the Energy Company Obligation. 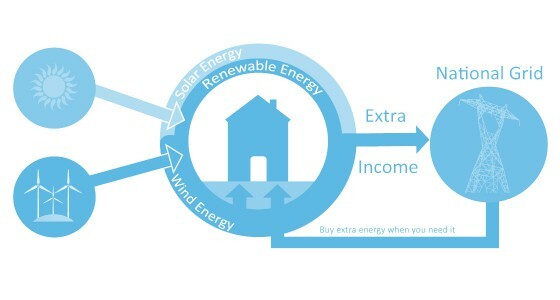 You could make money back on the electricity you generate. 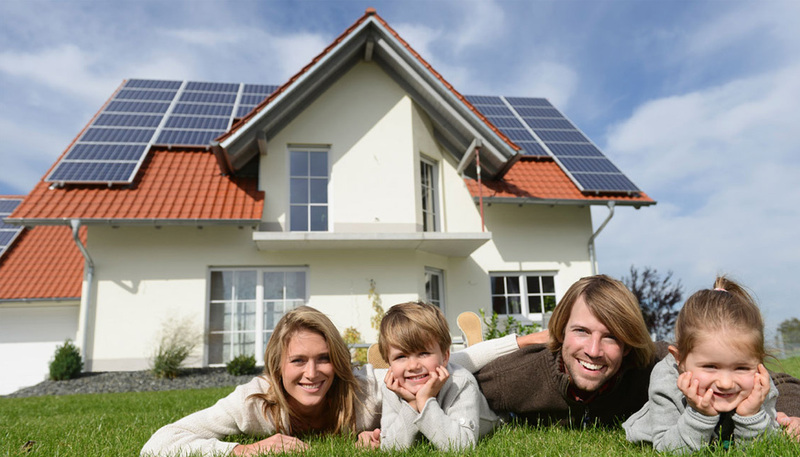 Install solar panels, micro-combined heat and power, a wind turbine or other technology that produces electricity. 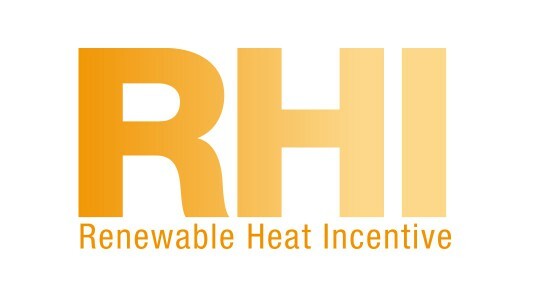 You could receive quarterly cash payments over seven years if you install or have already installed an eligible renewable heating technology such as a heat pump or biomass boiler. 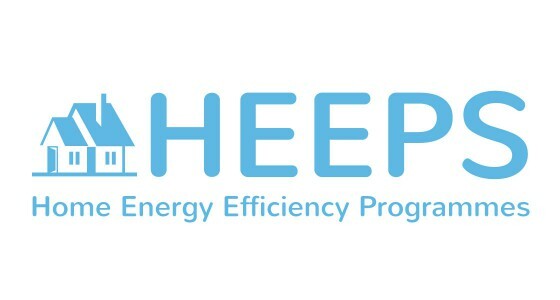 Energy suppliers fund measures under their Affordable Warmth Schemes. 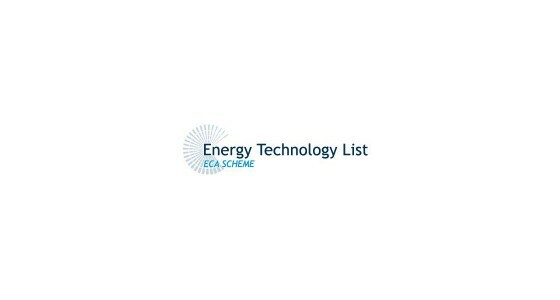 The Scottish Government funds measures under the Energy Assistance Scheme and support may also be available from the Scottish Government and Local Authorities. A financing initiative open to households and commercial operators in Ireland. Landlords and owners of more than one property can also apply for a grant under the incentive scheme. 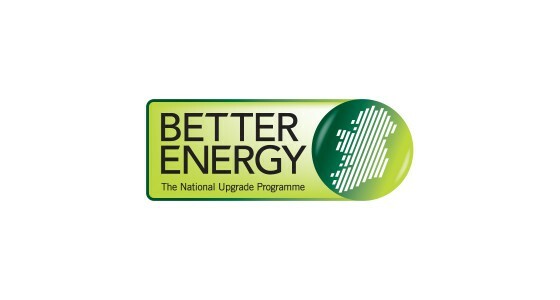 It is administered by the Sustainable Energy Authority of Ireland (SEAI). 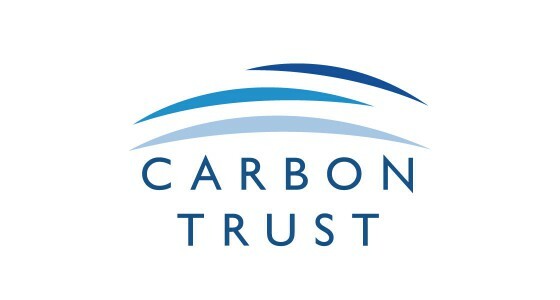 The scheme provides unsecured interest-free Energy-Efficiency Loans and is run by the Carbon Trust in association with Siemens Financial Services to fund projects such as lighting, boilers or insulation. 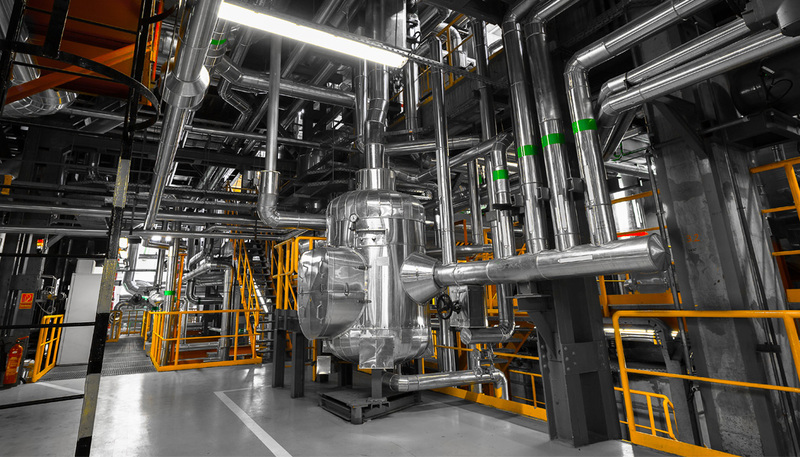 (ECA’s) enable a business to claim 100% first-year capitall allowances on their spending for qualifying plant and machinery, low carbon dioxide emission cars, refueling infrastructure or water conservation. SureMountain provide services to the domestic, commercial and industrial sectors.